With Facebook, Lists are a great way to organize friends. The lists available on Facebook include Close Friends, Acquaintances, Smart Lists, Custom Lists, and Restricted. Close Friends: This list is for adding those who are closest to you or your local business. Modifying this list allows those in the Close Friends list to see more of what it is you’re posting. Acquaintances: This list is for those contacts that are more distant. You won’t see what it is they are posting that often, and you can choose whether or not you want them to see what you’re posting as well. Smart List: This is a list for those who you have the most in common with. Whether it be similar information, interests, places, or location, this list will update automatically to include the posts of those who are in your Smart List. For a local business owner, you can group your target market into this list assuming they’re looking for what you have to offer! Custom Lists: This is an option that allows you to create additional lists. 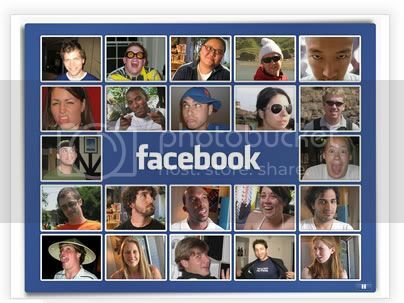 You are able to organize your Facebook friends to your liking. You choose who is included in these lists, and can create privacy restrictions for them. With custom lists, you can create lists so you can tailor communications as appropriate. 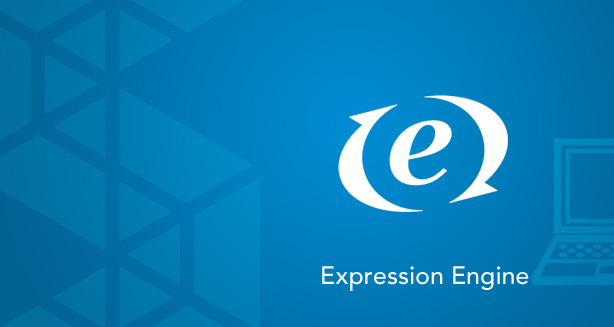 For example, you might create an employee list, a consumer list, a lead list, or an ‘other industry experts’ list. Restricted: As you may have guessed, this list is to add any person who you do not want to see your posts. For example, and employee might choose to block their manager or boss from their personal posts, or some will use this list if they’re being hounded or bothered by a business or individual, sort of like a spam filter. When adding someone to this list, they will then only be able to see the content you post if you tag them in the post. To add friends to different lists, place your curser over the Friends button at the top of your profile. A list of names will appear for you to choose from. If the list you’re looking for isn’t there, then click on Show More to view the rest of the lists you have, or create new ones as needed. If wanting to Edit a list you have created, it’s a rather simple process to do. On your Facebook page, click on the Home link. Your lists will show up on the left side of your page. Select the list you would like to edit or click on Create a List. You can easily add friends to the list from the List Suggestions located on the right of the page or by typing a name in the Search bar. When wanting to remove people from a friend list, just go to your list page and click on the list you’re wanting to edit. 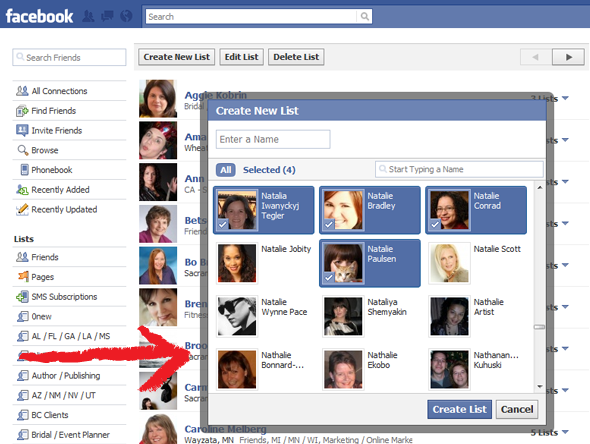 In the top right hand corner you click on Manage List, and then click on Add/Remove Friends. Then you click on the name of who you want removed. This is also another way to add friends to lists as well. Once you have finished, select Done, and your changes will be saved. Managing lists are important for a local business. 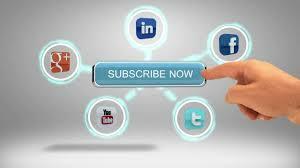 If you have a list that is for clients or customers only, then you should regularly update that list. 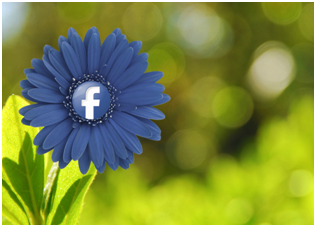 Whenever you gain a customer, add that customer to the list you use for customers if they have a Facebook page. Remove a customer if you learn that they aren’t involved with your local business anymore. Lists are easy to use and easy to manage, so take advantage of them for your local business. For more great information about this topic, Hubspot has a great report that includes information about list building in Facebook. Author Chris Marentis is the CEO and founder of Surefire Social a local internet marketing firm based in Reston, Virginia. 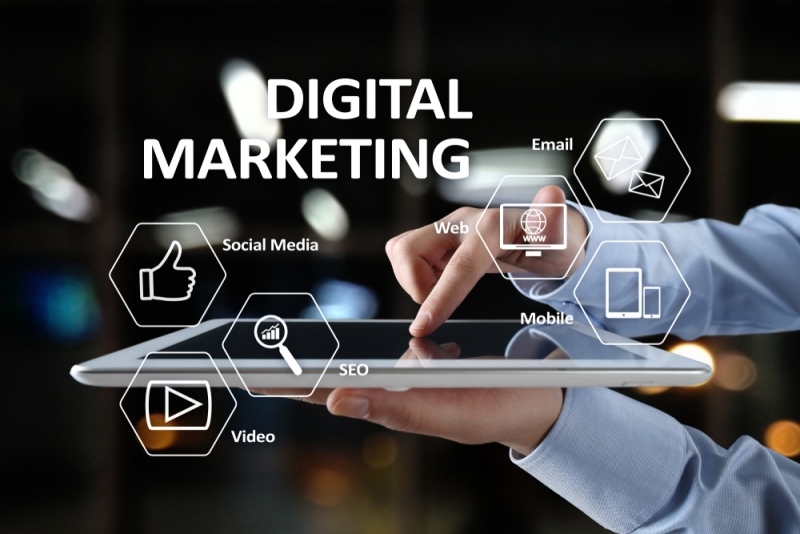 Chris has over 27 years of experience in the field of local business marketing leveraging local SEO, social media and website development to generate leads and brand local businesses throughout the digital web. Bates Call for Pilots to Boycott the Scanners and Embarrassing Pat Downs.